No menu is completed without a juicy Chicken Seekh Kebab dish. This recipe uses Knorr Chicken Powder with real chicken & our Knorr Coating Mix spices. Simply but very tasty. Recommend cooking kebabs over charcoal grill. Enjoy! Mix all ingredients with chicken mince including Knorr Coating Mix (Red Marinade Seasoning) and Knorr Chicken Stock Powder. Keep aside for at least 3 hour or overnight in a fridge. 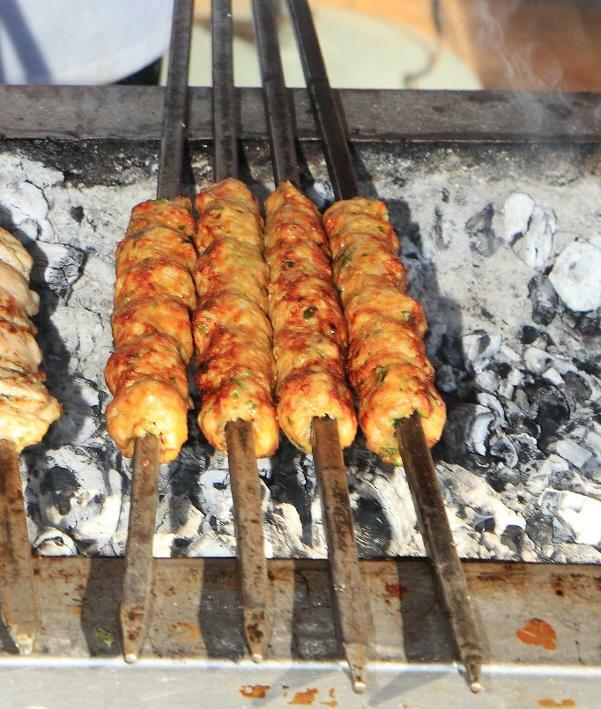 Before making the kebab take it out for 30 mints and after skewer it on Iron rod for Barbeque. The heats of Charcoal should be on low medium during charcoaling the kebab turn them timely. When light golden serve hot with mint Chutney.